On paper, Champions Online really does seem like Cryptic Studio’s previous outing (City of Heroes/Villians) into a superhero MMO. As a matter of fact, I believe their only competition in that genre is a game that they themselves created. So why make another superhero MMO, you know, besides having sold off the City of Heroes/Villains license to NCSoft? 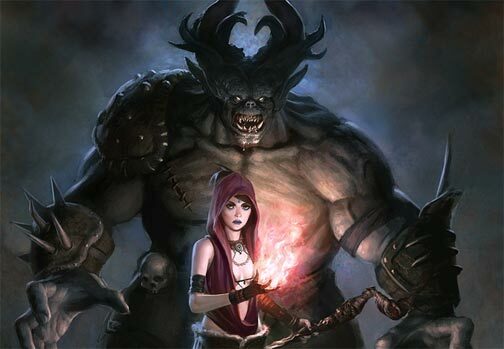 I was able to have a few words with Bill Roper (who had some pretty dope kicks on) of Cryptic Studios while at Gencon to find out exactly why and what separates this Champions Online from the ravenous pack of MMORPGS. 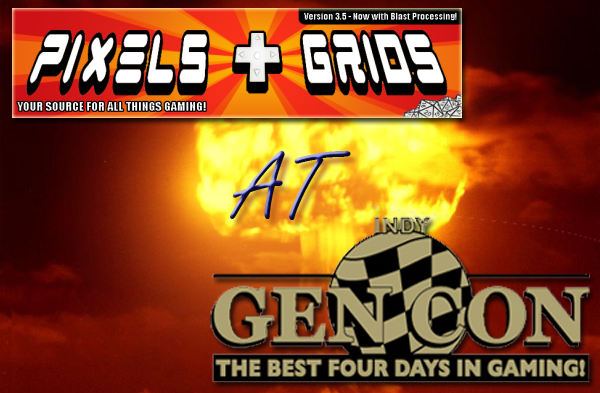 We’re back from Gencon ’09 and filled to the brim with information, reviews, impressions, and pictures. Bookmark or keep referring back to this post as I will be linking to each article that comes as a result of our coverage.